I don't know about you, but at our house, we LOVE Disney movies. We're currently having Movie Night Fridays in preparation of our upcoming Disney trip in November. My personal Disney favorite is Tangled while (at the moment) my boys are very into Monsters Inc. and Toy Story. For the last five years I've been purchasing Disney movies and disregarding the little slips of paper tucked into the cases. Sometimes, I threw them away without even looking at them (which pains me to think about now!). But for the last year, I've been going through all of our old Disney movies and collecting those pieces of paper. Why? Because most of them were Disney Movie Rewards Codes (or DMR). So, what is a DMR? 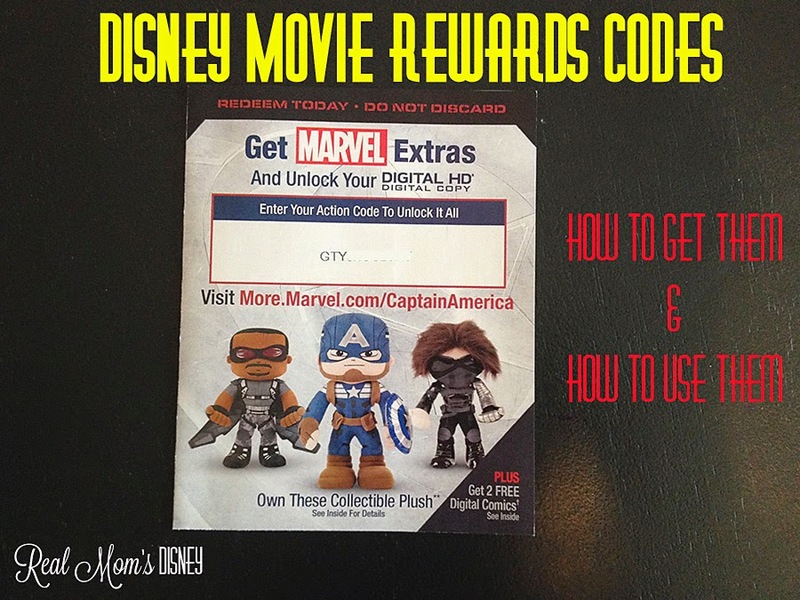 It's a code that you enter on the Disney Movie Rewards website. You can also find these codes on Disney CD's and by turning in your Disney theater tickets. Then you can shop the DMR store and cash in your points for cool swag. So, where can you get these codes? 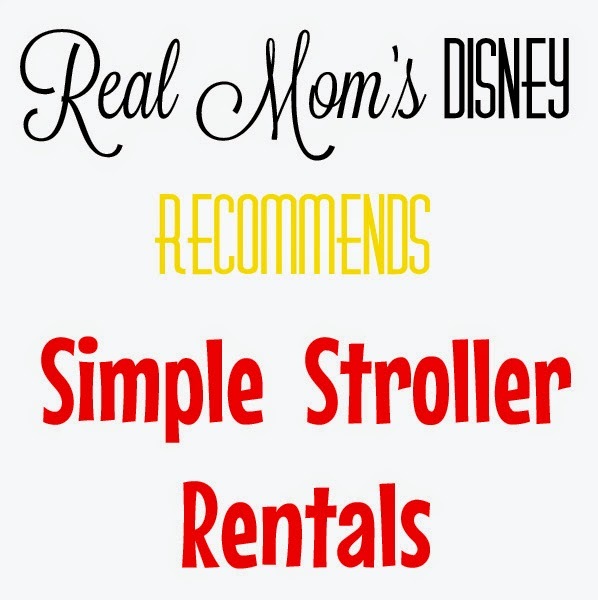 They are included with Disney movies, CD's and by turning in Disney ticket stubs. They periodically post codes on their Facebook page. By signing up for the DMR email. Often in my emails there will be a mystery code, which I click on and it will give me bonus points. They also give you free entries for Disney trips. I cashed in my points and got my favorite thing...a Disney gift card. I used my gift cards towards our Disney vacation package. They don't always have gift cards on the website, but if you hold on to your points, then seem to pop up every couple of months. Other items that you can currently snag are movies (Enchanted, When In Rome, Narnia, Tangled, Pirates of the Caribbean and Lost season 3 are all on there right now), key chains, posters and Delta airlines gift cards. I've also seen collectibles, special pins, clothing, toys and baby items before. than 10 minutes to set up my free account and enter my codes! Tell us what you've cashed in (or want to cash in) your DMR points for in the comments! Refillable Disney Mugs: Are They Worth It?